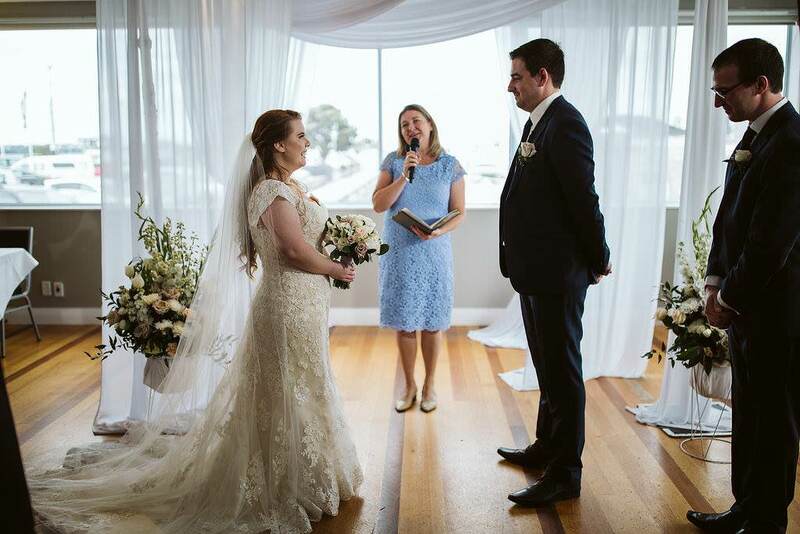 It’s such a privilege to be the “official storyteller and knot tie-er” for two people in love… keeping you calm, slipping you tissues before the tears fall*, evoking the right emotions and setting the perfect tone for the rest of your memorable wedding celebration. 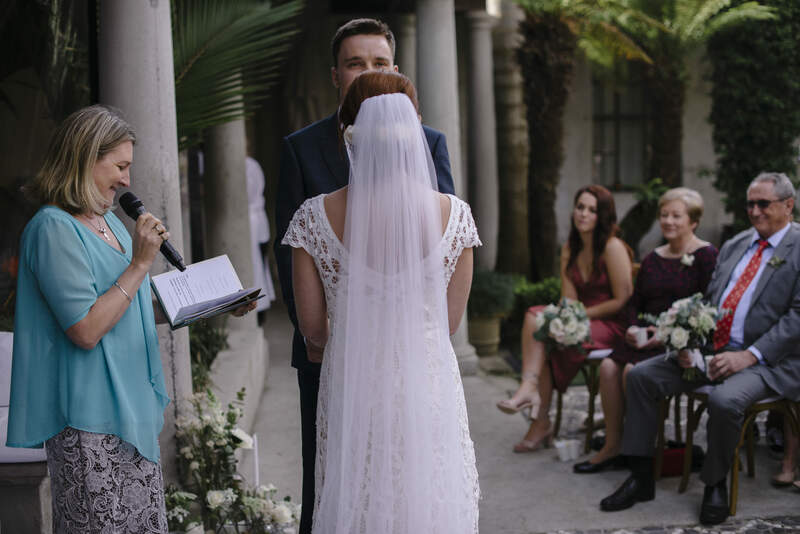 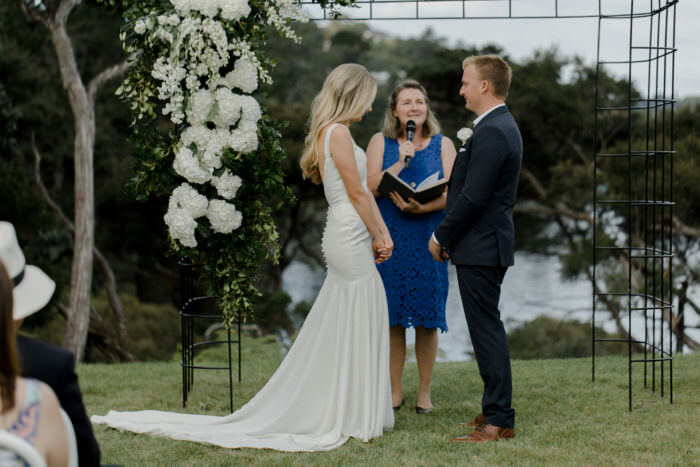 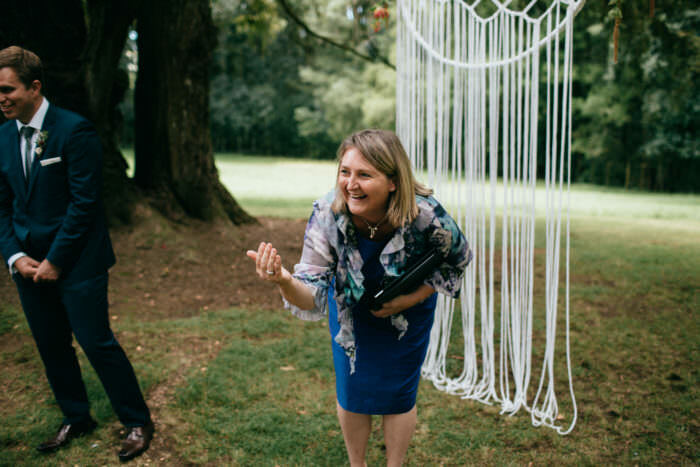 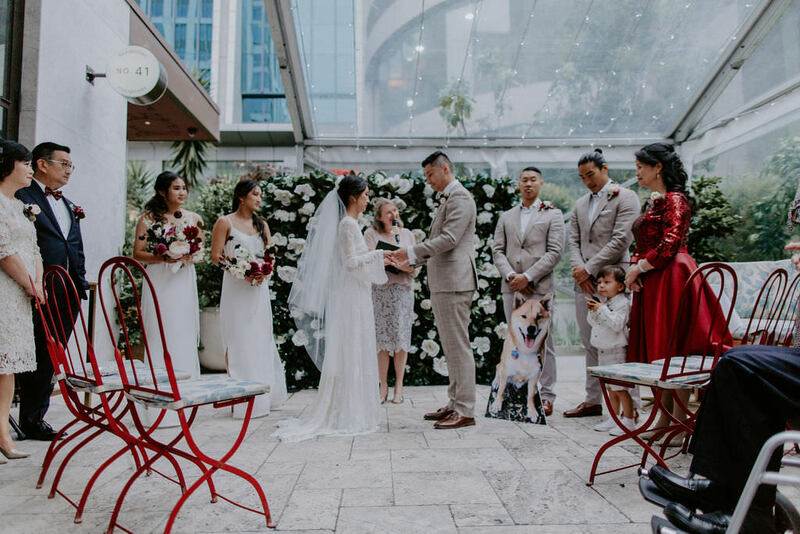 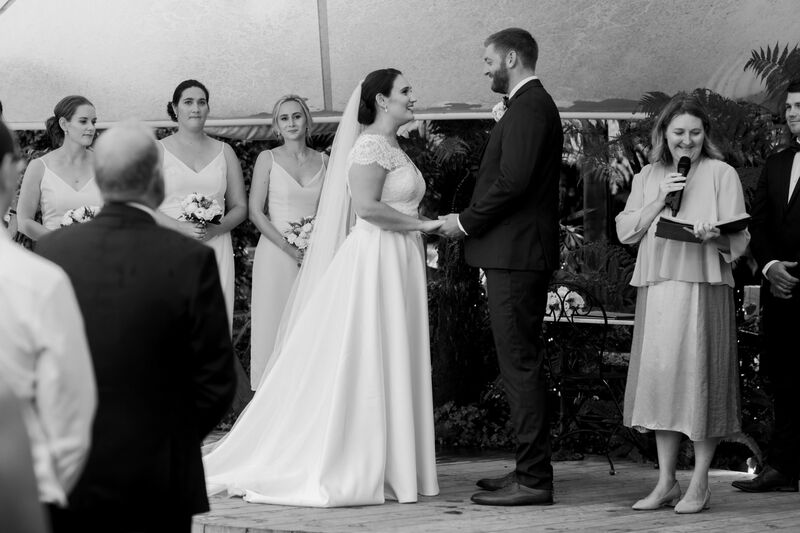 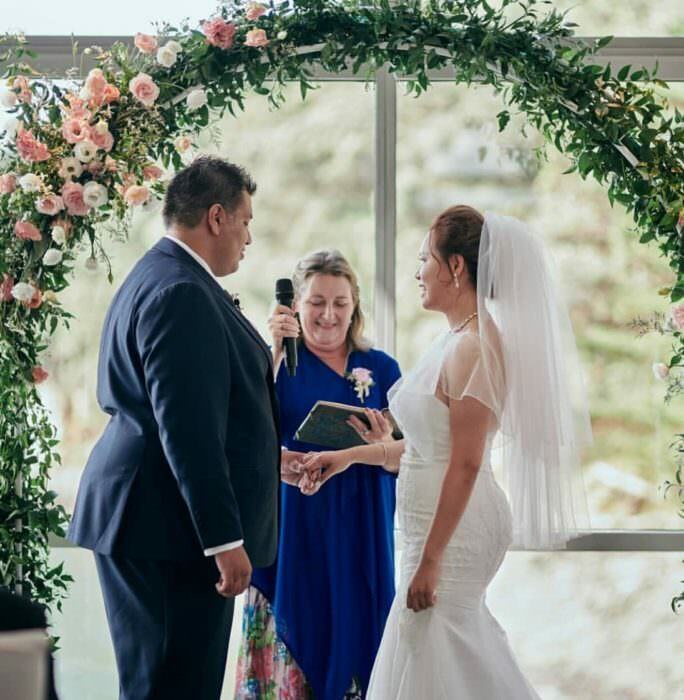 On your wedding day, not only will I expertly side-step outta the way so as not to gate crash your “kiss shot” but I’ll make sure every other detail in your ceremony delivers the magic too – with laughs, tears, stories, and heart**. 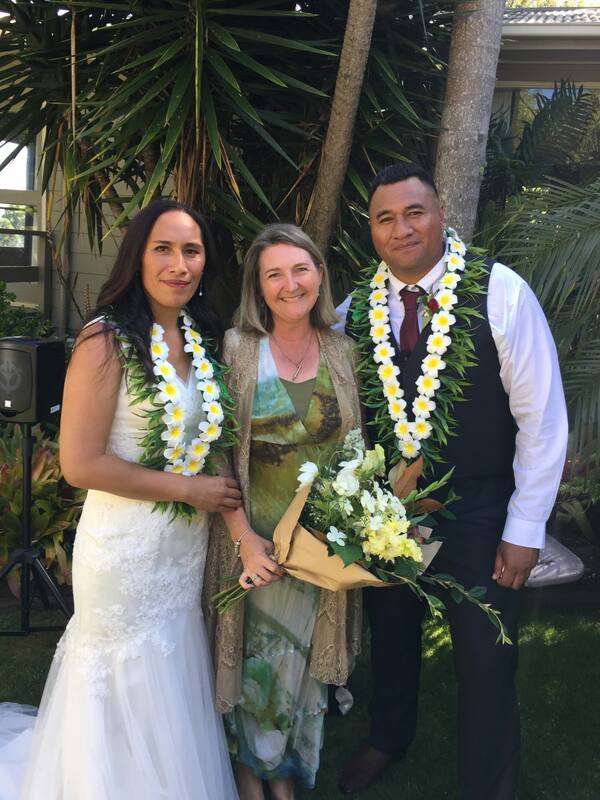 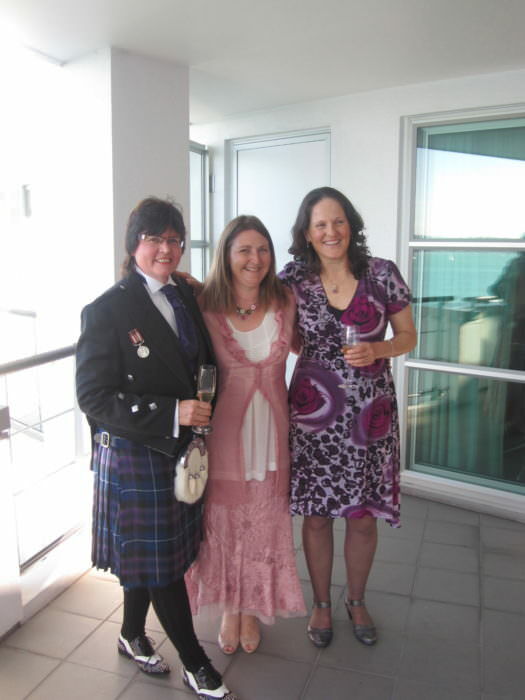 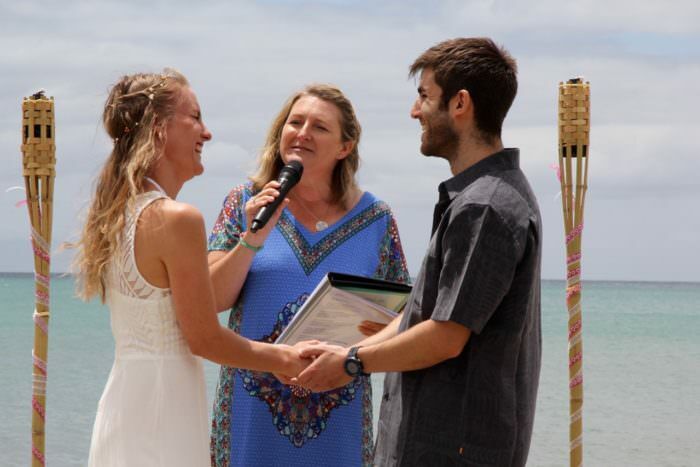 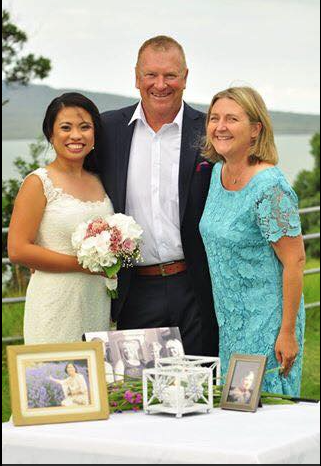 Looking for the right celebrant for you? Then please get in touch! *also happy to hold snotty scrunched up tissues after you have used them so they don’t appear in close ups of the rings-going-on photos. ** even if it rains.